one great thing about archlinux is the rc.conf which simplify services configuration a lot. instead of messing with lots lots of rc.X files, you only need to configure one single file for all bootup process. also, this way, you have full control which services should startup first and which services can start later. i move kdm service to start earlier so that i can have X starts while other services starts in background. 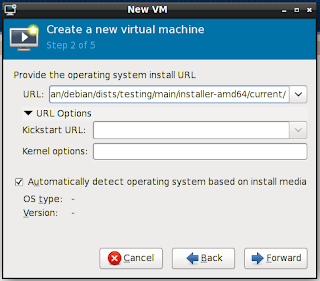 if you follow the instruction on kdemod installation, we're told to do 'pacman -S kdemod-minimal' to install minimal KDE. now, that's what i called a minimal install. one of many ways to speed up your wpmu is by offloading your themes and plugins url to CDN. there are many plugins to let you do this. you can also use htaccess to rewrite all your /wp-content url to cd. now all your wp-content and plugins url will be change to your.cdn.host and no cost for htaccess rewrite or plugins processing.